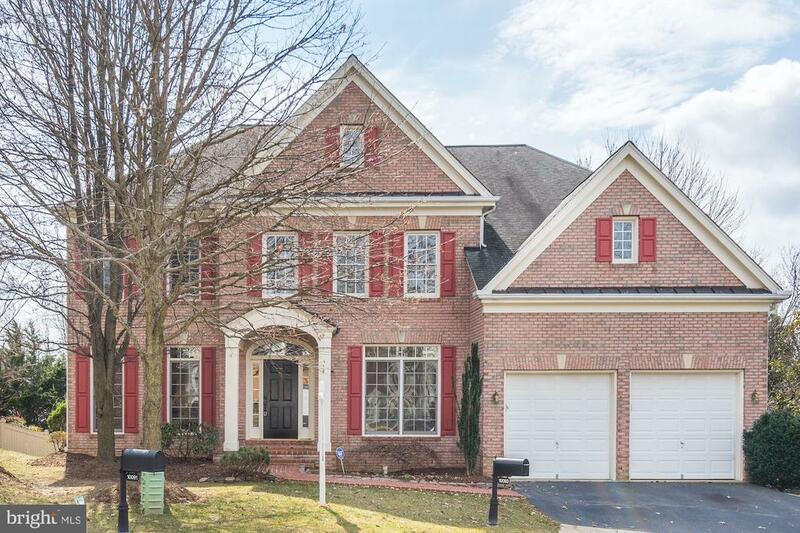 Impressive manor home located in the premier neighborhood of farrcroft in historic city of fairfax. Bump-outs on all three levels. Remodeled chef's kitchen, fully integrated appliances in custom cabinetry, quartz counters, mosaic accent wall, breakfast bar, atrium door opens to deck overlooking trees. Two story family room, gas fireplace encased in floor-to-ceiling neutral stone surround. Walls of windows fill the room with natural light. 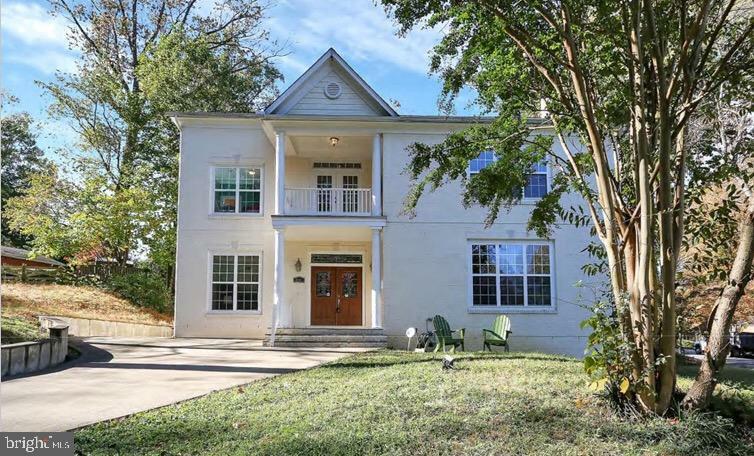 Hardwoods on main and upper levels, light-and-bright owner's retreat has sitting room, remodeled luxury bath. Ensuite guest room, jack-n-jill bath joins two bedrooms. Finished lower level has rec room, 5th bedroom, 6th bedroom (or home office). 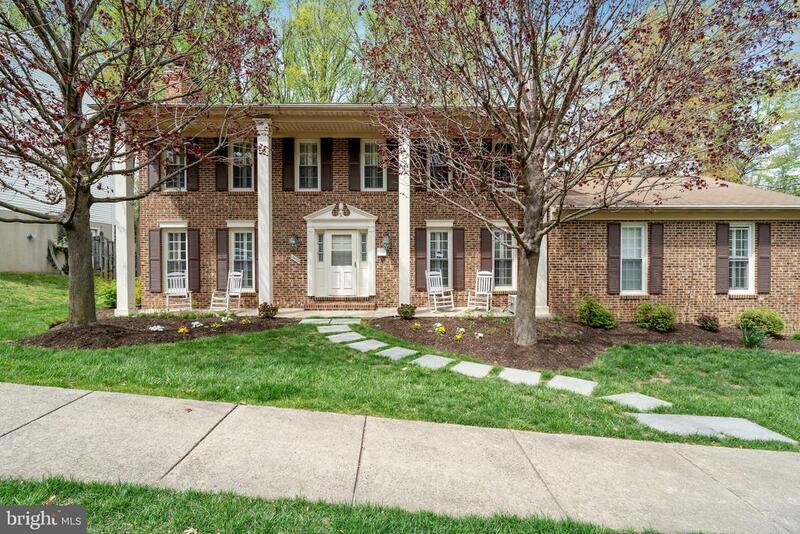 Remodeled bath and full walk-out to private flagstone patio encircled by trees. 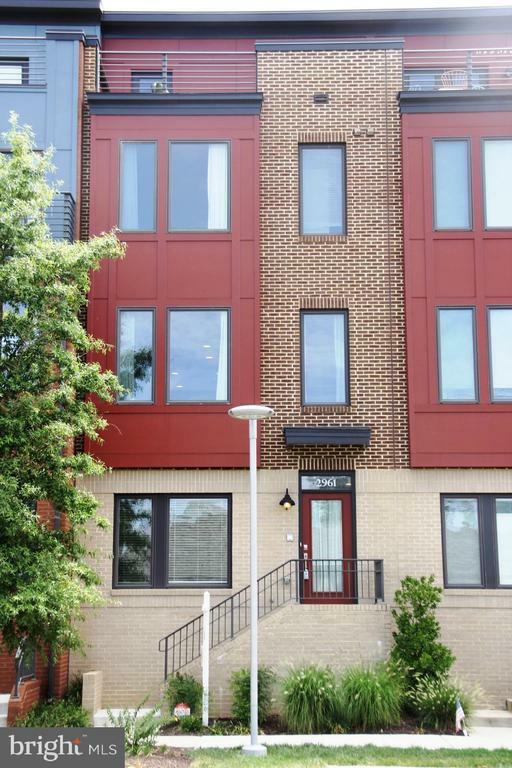 The community amenities include pool, park, tot lots & walking paths takes you into the city of fairfax (shopping, restaurants, parks, and regional library. The farr house built in 1915, restored in 2001, is the community center for residents. One-of-a-kind custom-built 7300 sq ft home is the very heart of the community! Featured in the local cityscene magazine! Gourmet kitchen w/ island, bar & brkfast room. Open concept living/dining rooms + main level office & master bdrm. + full bath combo whirlpool & trench shower pan and bench. Upper level 2nd master bdrm. & luxury bath + 3 bdrm. S each w/ their own private baths. 4th floor loft level has two bonus rooms! + full bath. Fully finished walk-out basement, perfect for entertaining! Showing by appt. Only (advanced noticed please). Exquisite 4 bedrooms, 2. 5 bathrooms colonial home with in ground pool. Spacious floorplan. Gourmet kitchen with ss appliances, induction range, 3 ovens, warmer, espresso and smart microwave. Family room with brick walls, wood burning fireplace. Master bedroom with skylights and gas fireplace. Master bath with double vanities and shower heads. 2 car garage. Walk to metro! 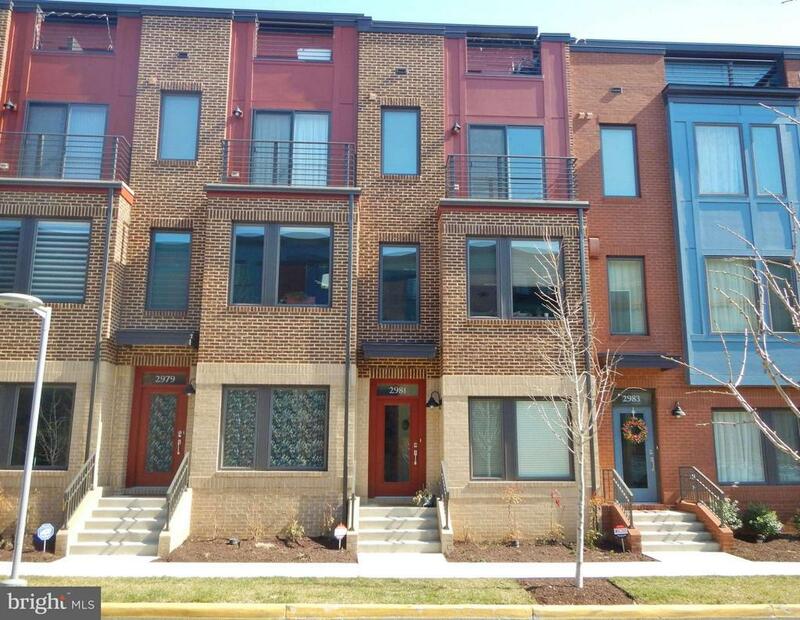 Popular eya townhomes at mosaic district. 5 year old, 4 level, 3 br / 3. 5 ba w/ one-car garage + covered tandem space. $35k in upgrades. Shows nicely. Ceiling fans in all br's + den/loft. Open 15 x 10 ft. Terrace on top floor. Visitor parking in front. Hoa fee includes shuttle to metro, pool and gym at avalon apts. 9 mile to metro. Charming home on a fabulous lot. Now $31,630 below 2019 assessment and $58. 1k below zillow estimate!! Amazing price! $85k below next lowest mantua home. Huge fenced yard on57 acre lot! 3k sf finished; 1756 sf on main level alone. 31' country kitchen/fam rm with door to large screened porch overlooking beautiful yard. Three brs up, two rooms down used as brs but windows higher than code. Big rec room w side door to yard. Updated windows. Just steps to cross county trail ~ bike, run, walk. Centrally located in fairfax. Close to vienna metro, i66, i495. Fabulous active community with events all year for children and adults. Pool membership available; avoid the long wait list. Enjoy kids swim team & tennis lessons, concerts, parties & much more. Mantua agent. New price! 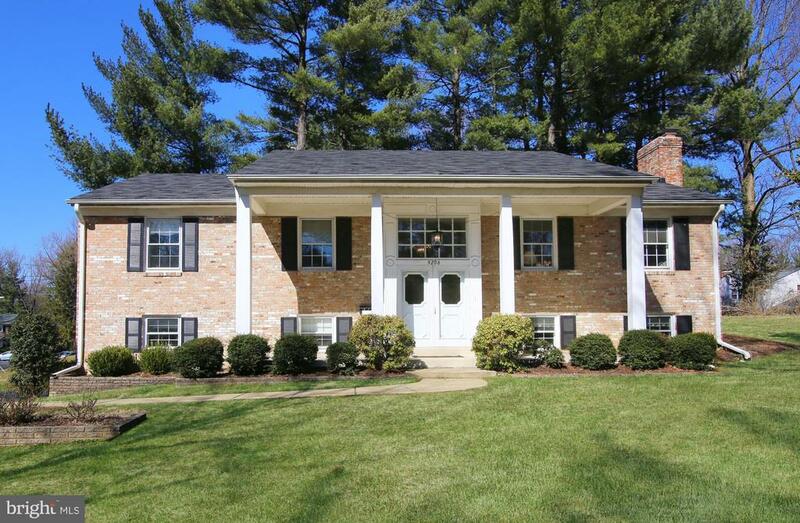 Gorgeous 3 level colonial in sought after fair oaks estates. 4 bedrooms / 3. 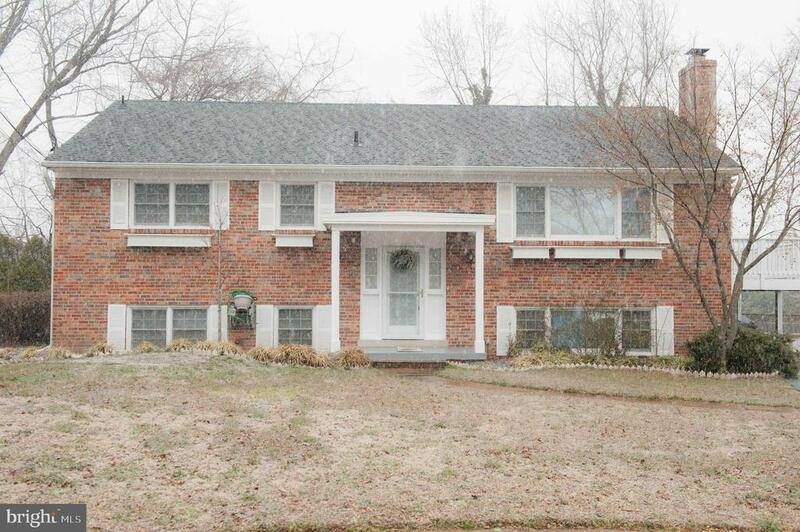 5 baths with walkup basement. Gleaming hardwood floor and recess lights throughout main level, crown molding at family room. Renovated eat in kitchen with granite counters, stainless steel appliances. Spacious formal living room, dining rooms with bay window full of sunlight. Family room with wood burning fireplace. 4 upper level bedrooms including owner's suite with renovated owner's bath. Finished lower level walkup basement with rec room, bar and den/office. Screened porch and deck perfect for your spring/summer entertainment. Established community with community pool(membership required). Community tot lots and trails. Premier location, closed to vienna metro and shopping including harris teeter, wegmans, fair oaks mall. Easy access to rt 50, 286 and i- 66. Great schools pyramid with navy elementary, franklin middle and oakton high! Open house april 7th 1-4pm, it~s a must see! 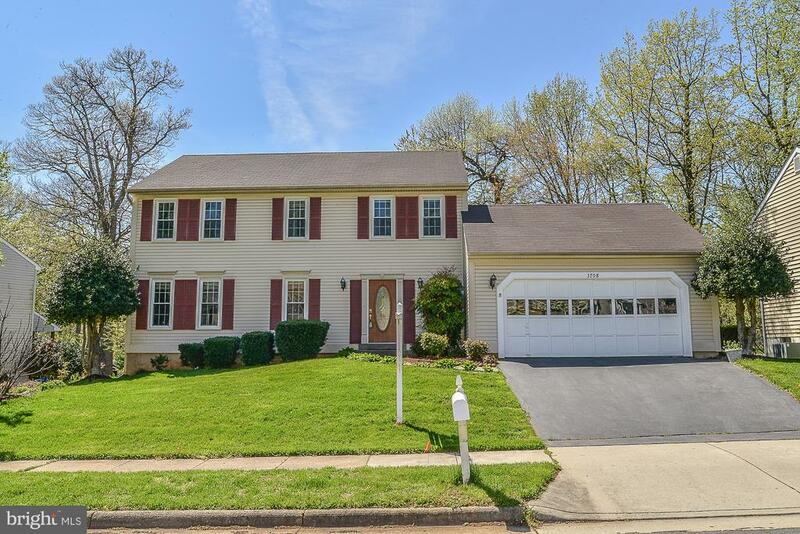 Renovated and well maintained spacious colonial with so many updates and features such as fresh paint, carpeting and new high end countertops in kitchen w/ss appliances. Family room with built in bookcases. Bright living room. Gleaming hardwood floors, 4 beds, 2 full baths, 1 half bath,walk-out basement with separate bedroom and bath & updated windows. 2 attic fans and plenty of storage space even above garage area! 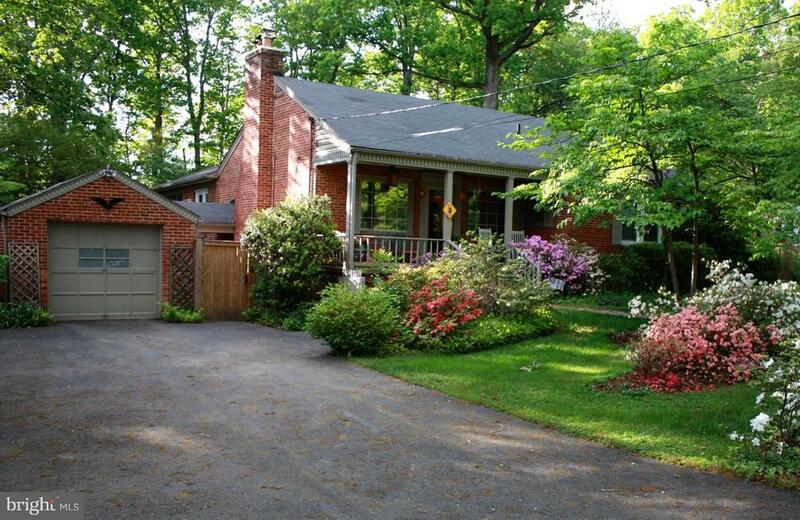 Fabulous established neighborhood w/pool (membership conveys), close to i-66, fairfax county pkwy & rte. 50. 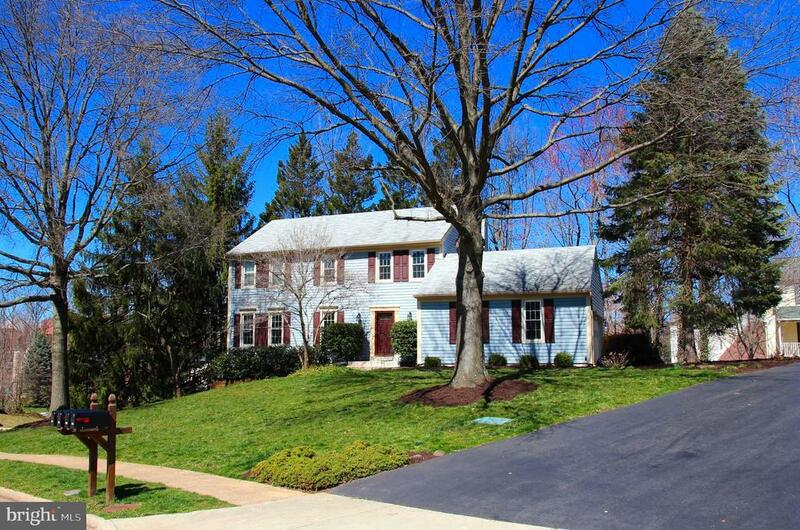 In sought after schools: navy,franklin farm, oakton hs. Come see the best priced home in this delightful neighborhood!